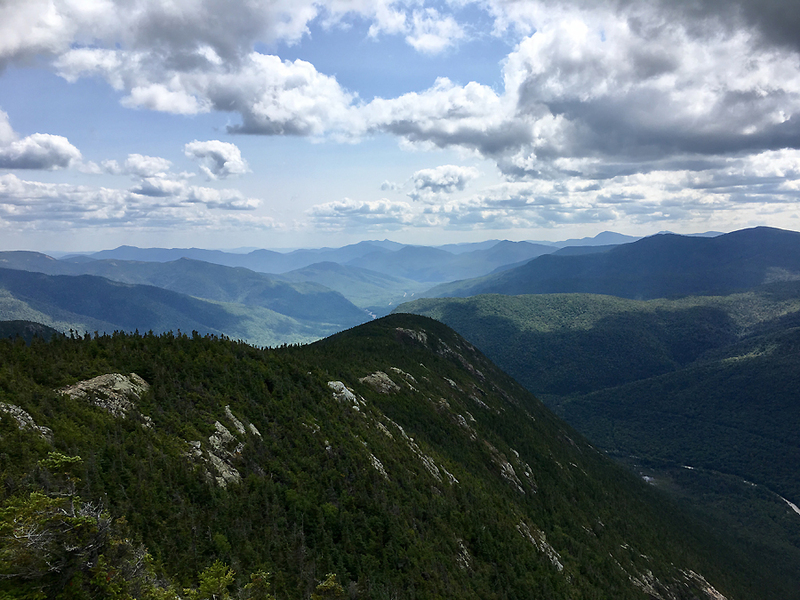 - Fall was in the air this weekend with cool and crisp temperatures overtaking the White Mountains. I headed for the Dry River Wilderness just as the sun came up to get in some big miles before heading home for puppy duty while Whitney worked. 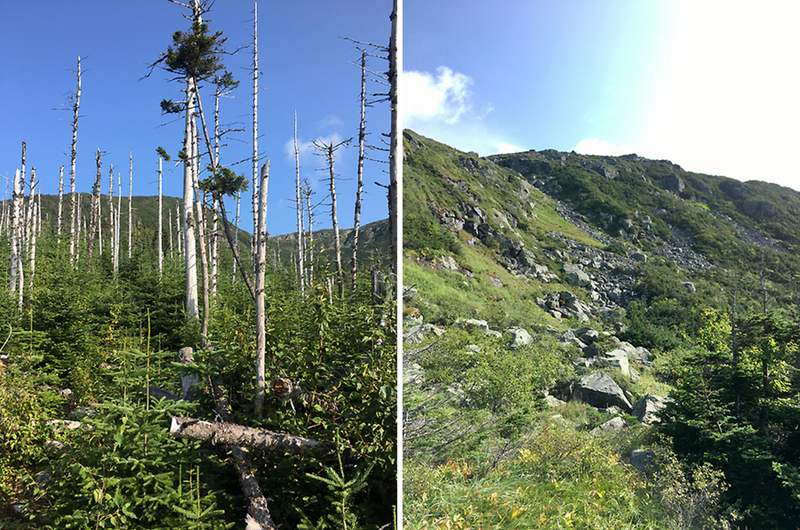 My original plan was to spend the day going up and down the trails in the Dry River Wilderness, but it was just too nice above treeline so I altered my plans once gaining the ridge above the Oakes Gulf. 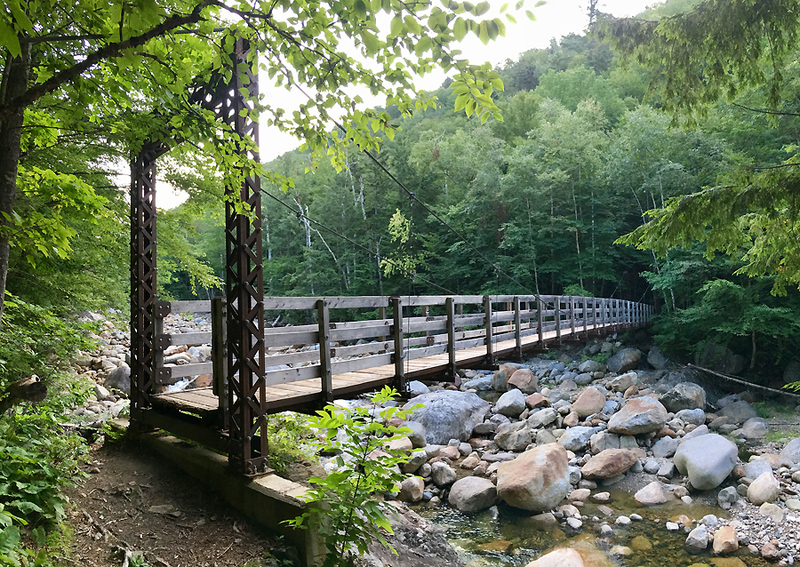 - I started up the lightly used and beautiful Dry River Trail at 6:15AM. 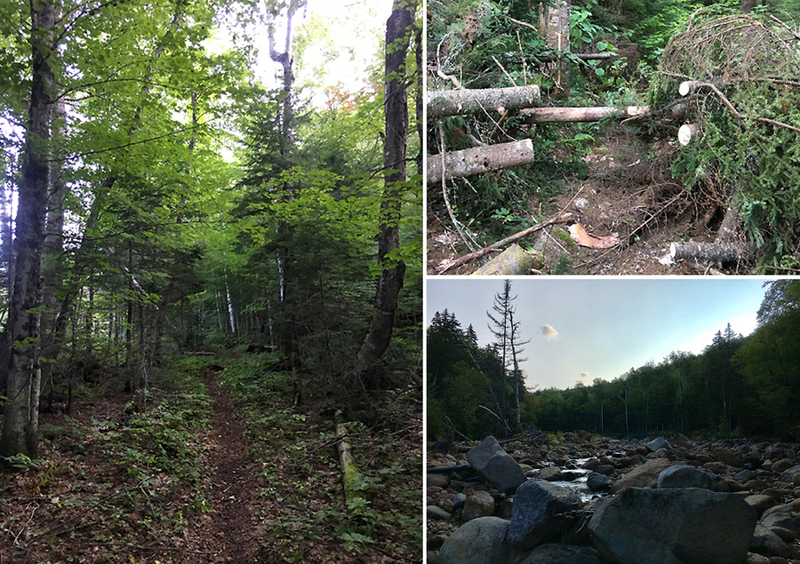 The trail took a beating during 2011's Tropical Storm Irene, I've been back a few times since the trail reopened and am still in awe of the destruction to the river banks. 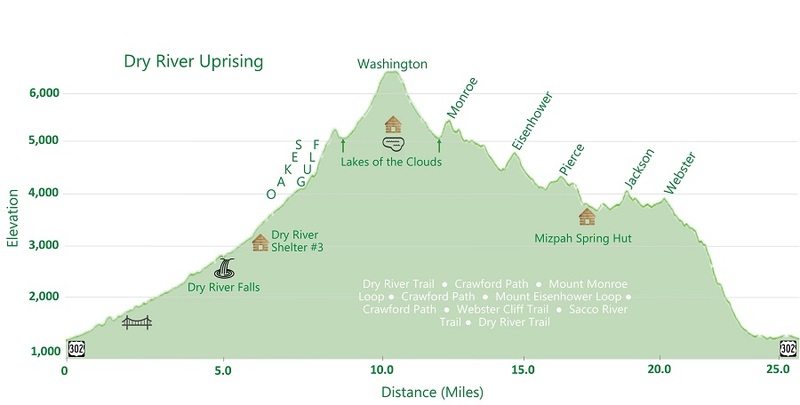 - The Dry River Trail is 9.6 miles long, but it's relatively flat with some easy uphill grades for the first eight miles before climbing steeply out of Oakes Gulf. Along the way the trail follows the river and has a very remote feeling. 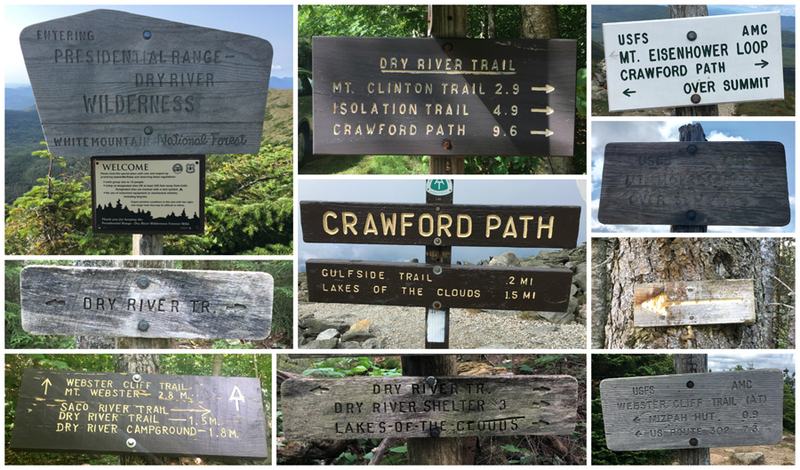 If you are looking to get away from the crowds head to the Dry River Wilderness. 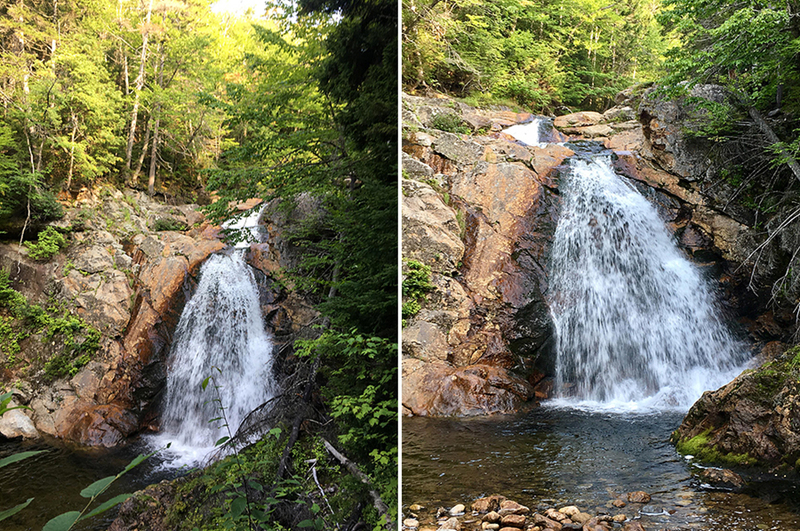 - While the trail is secluded, it's not overly exciting until the last mile or so, you're in the woods and there are no views, but it is a pretty trail, and it passes by the beautiful Dry River Waterfall just an earshot away down a beaten herd path about five miles in. 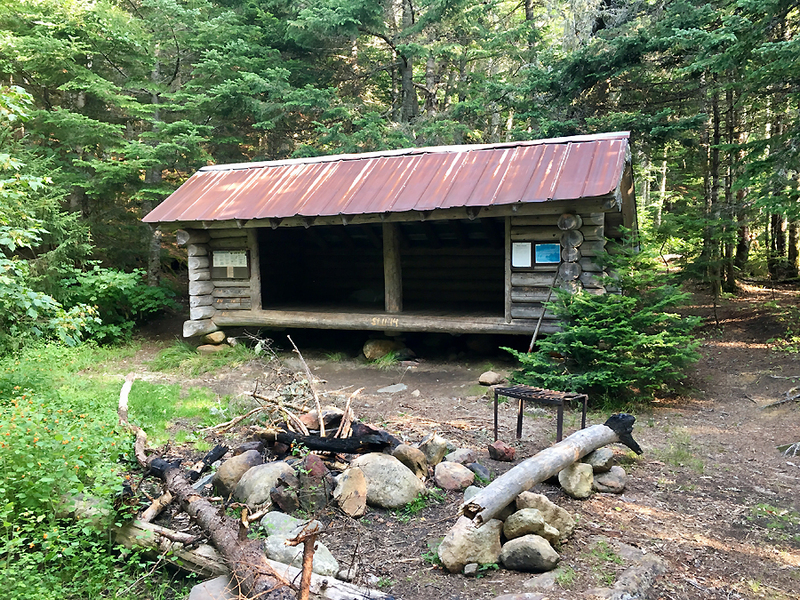 The other highlight is Dry River Shelter #3, located deep in the valley, just over six miles in. 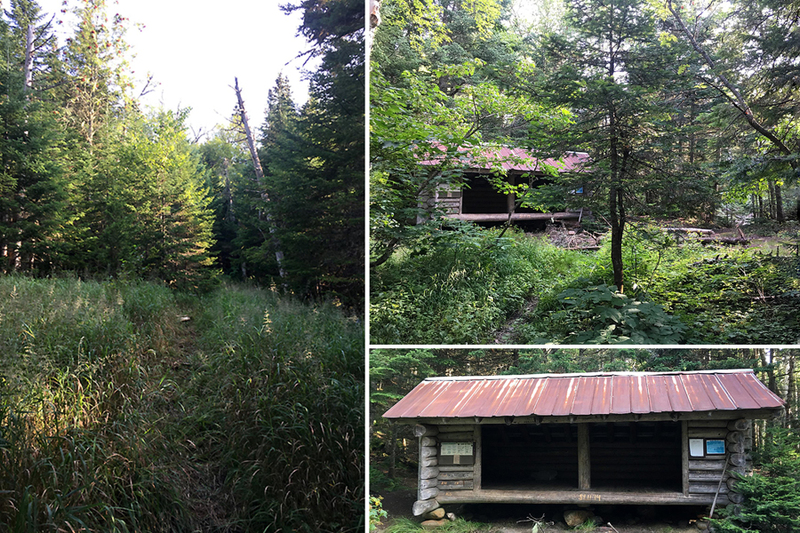 Once past the Dry River Shelter, the trail takes on a more rugged feeling. 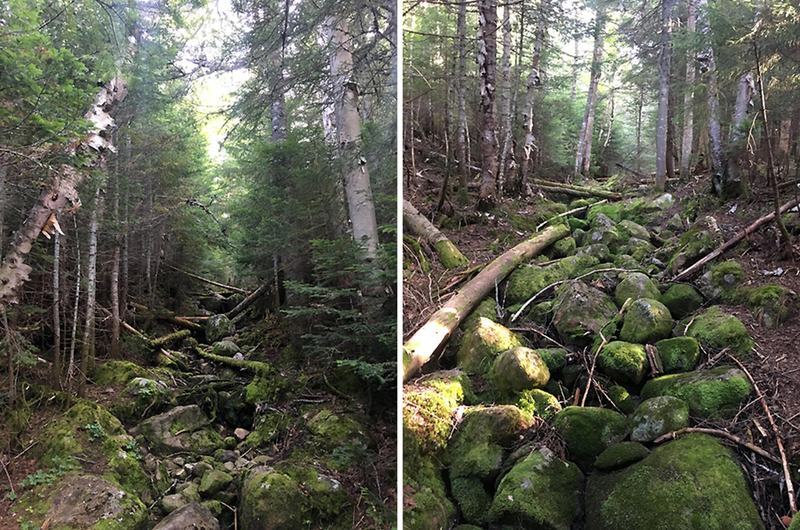 It has a reputation of being littered with blowdowns after the snow melts out from Oakes Gulf in mid spring. On Saturday, there were a few dozen blowdowns, but most were on the smaller side and where easily stepped over or ducked under, recently these blowdowns had their gnarly branches cut making the going a lot easier. 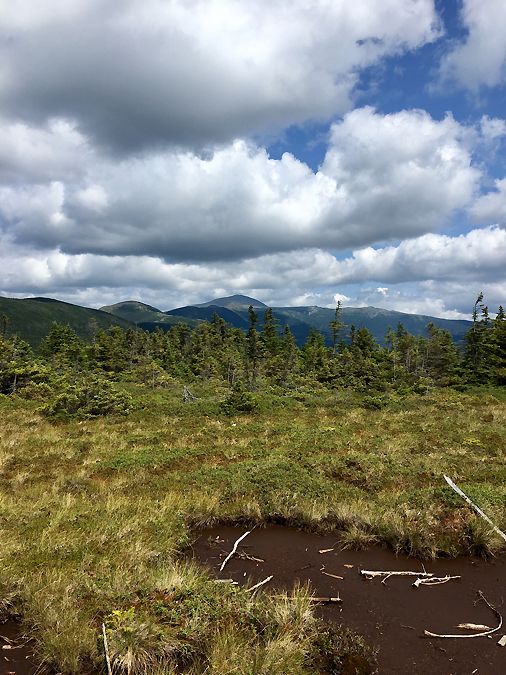 - The last quarter mile is above treeline as the trail snakes its way up and over the ridge to Lakes of the Clouds. 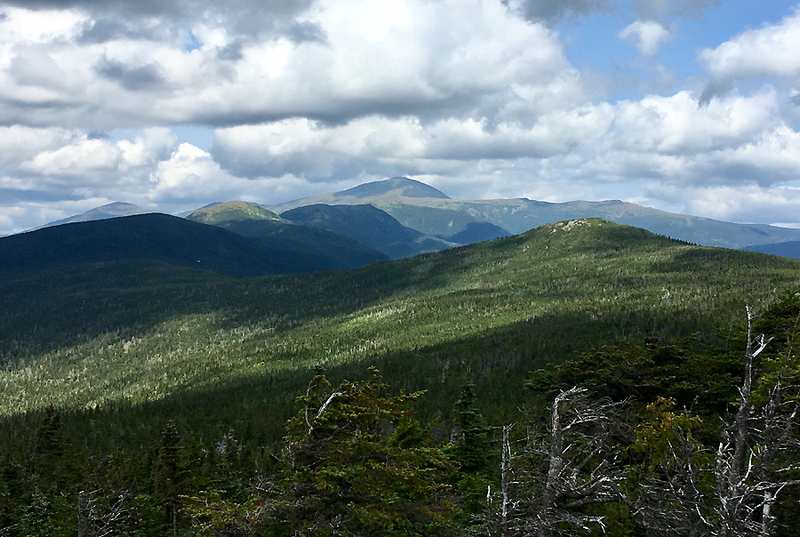 Here, the views down into the Dry River Valley are great, and there is a really unique view of the backside of Mount Monroe which looms large just a few tenths of a mile away. 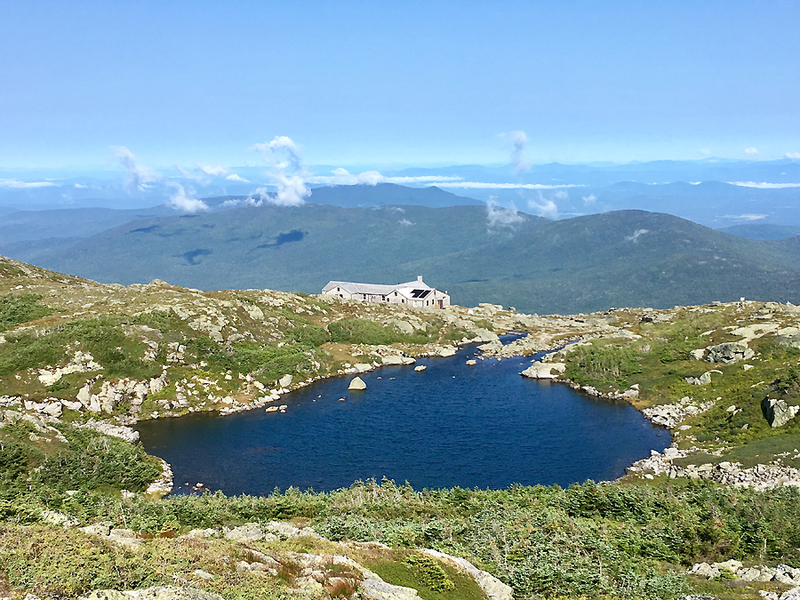 - After almost ten miles of total seclusion, of which I saw one group of three hikers, I joined the conga line up to the rock pile, Mount Washington. It was busy as usually at the observatory and quite chilly, low 40's, a steady breeze, so it was hat and gloves time. 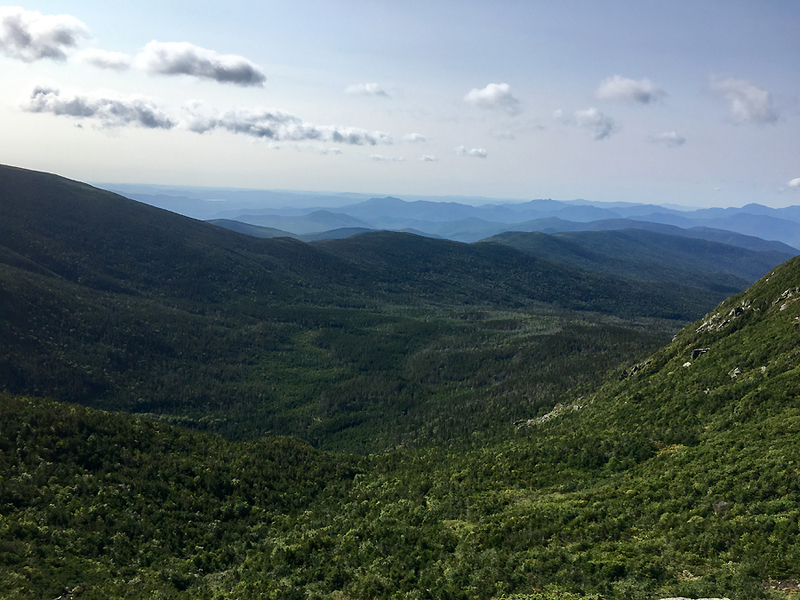 I took a short break in the cafeteria before deciding to alter my original plan, which was descending the Davis Path to Isolation Trail West where I would drop back into the Dry River Valley. 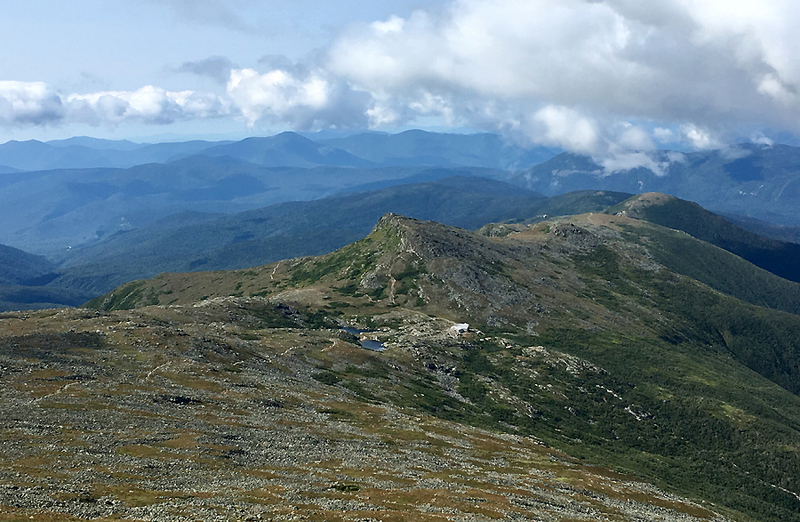 Instead, I decided to stay above treeline and head down the Southern Presidential Range to Mount Webster before heading down for good. Fun trip! I was up on Washington Saturday as well - your comment about the most you've ever seen matched my experience that day as well. We descended Nelson Crag to get some solitude. Thanks for noticing the Monroe Loop duplicate, I looked this over twice and missed that one!! I really liked Nelson Crag - I'll probably do it again some day. I suspect you made quicker work of it than our group. I think the view of the Northern Presi's from Nelson Crag itself is one of the finest in the Whites. At least you can change your mistakes - I put a date of 2027 in a VFTT report a couple weeks again that I can't correct. I guess we'll see where I am in 10 years. Hi Chris - It's been a while since I've visited due to time constraints and not having much time to read my favorite blogs. Man, coming here never disappoints. Your pictures really are awesome. I think you should consider getting some prints made and selling on the side...maybe in some local coffee shops/diners. They are phenomenal. Also, I like your new elevation vs. mileage plot format. The visual is killer!